Request your Free Quotation including shipping costs here! 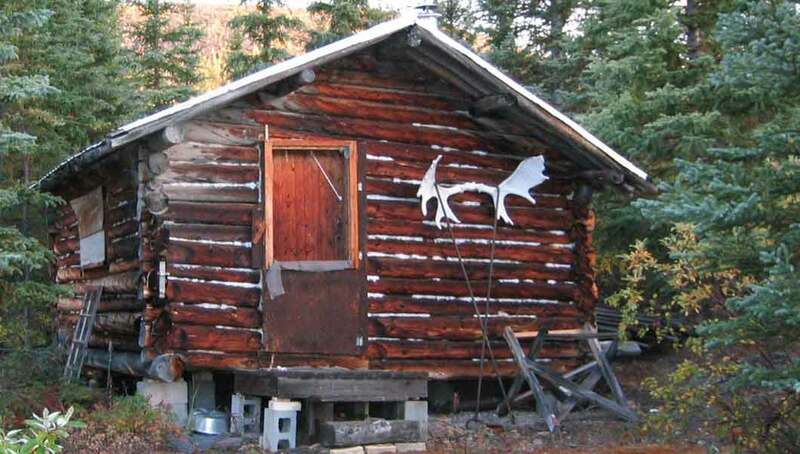 For use in mining and exploration camps, construction sites, agricultural buildings, homes, cottages, workshops and garages, ice fishing shacks, tents, sheds, emergency shelters and/or hunting camps. 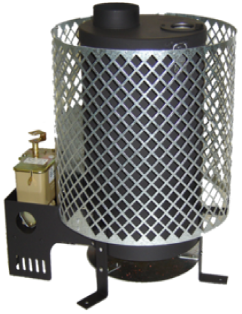 "Diesel oil space heaters have great advantages over propane heaters. It is much safer, easier to transport, readily available and has a higher relative BTU output. Diesel fuel offers nearly 140,000 BTU per/gallon, compared to 91,000 BTU for propane. 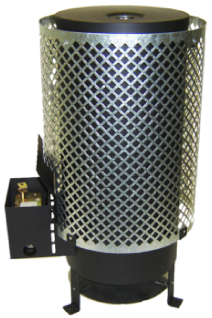 When compared to wood stoves, these diesel space heaters are far safer and much easier to use. Firstly, wood is bulky and needs a large amount of storage space. Wood must be properly prepared and dried to burn efficiently and this takes time and space. Wood fires also require attention, stoking and periodic adjustment for good results and safety." Request Your Free Quotation Here! These OIL-FIRED Pioneer stoves are designed and made in Canada. Suits your heating requirements! - Whether you want a lightweight heater you can take camping, or you need a space heater that's going to pump out enough heat to keep your workshop, garage, barn or cottage toasty warm, we have a space heater that does the job. Safety! - Stainless-steel heat shield and a number of safety features including a patented non-flooding burner, adjustable fuel regulator with overheat protection, and a fuel shutoff valve, you can be confident that these tough-built heaters have been designed to keep you safe as well as warm. 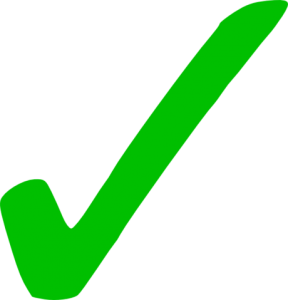 Certified to CSA and UL standards. 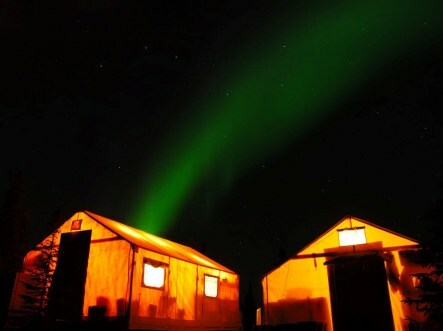 We operate a mineral exploration project/tent camp well north of the Arctic Circle. We use all three models of Pioneer heaters – the Prospector, Trekker, and the Expedition.. they perform excellent in ALL seasons, year after year. Thanks again for your great products! Larry Bliss, field operations, Unor Exploration 2005-2011. "These powerful PIONEER heating units are used by the Canadian and U.S. Military due to their portability, efficiency, safety, and ease of use. If you've ever stood over a smoking fire and thought 'there has to be a better way' - here it is! 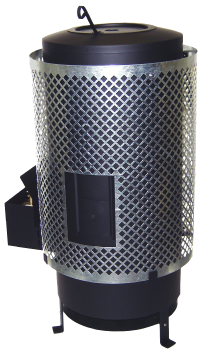 Ideal for camping and workshops and garages - no smoke, no smell, no electricity required - these space heaters are available in three different sizes to meet a variety of requirements. Certified to CSA and UL standards." Contact us for a Quotation including shipping outside of Canada.